The richness of Bharath was clouded by ignorance, her glory seared with communalism, enveloped with the fog of secularism. The Hindu pride was tarnished with greed and smeared with Macaulyism. 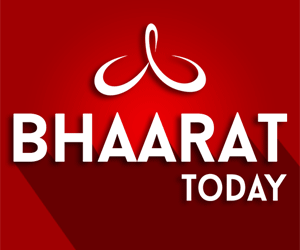 The future of Bharath looks bleak, depressing and miserable. Bharath Mata is attacked from all quarters. She is not even spared by vocal Hindu secularists, liberals and communists. Media has created havoc by denouncing the Hindus, Saints and Hindu organizations and leaders. Beneath every Hindu, there is the presence of divinity, dharma, spirituality and ahimsa. Somehow, he has forsaken the ancient richness and allowed it to be smeared with greed, name, fame, power, position, wealth and recognition that only satiate the present not the future. Divine intervention can only reverse the trend and malaise. 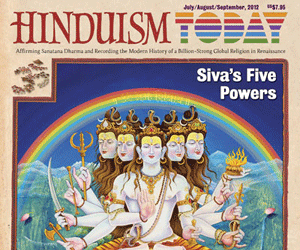 Hinduism is being attacked by selected Hindus as well as the two Abrahamic religions. Patience, tolerance and ahimsa made Hinduism a defenseless religion in the world. It has become a soft target with no retaliation or any plan to protect itself from enemies both within and without. Unlike other two major religions, Hinduism does not preach for expansion, does not believe in terrorism and does not practice deceptive techniques to convert people; nor do they believe in the expansion through conversion techniques. Their emphasis is on the development of the individual, self-improvement and enlightenment. 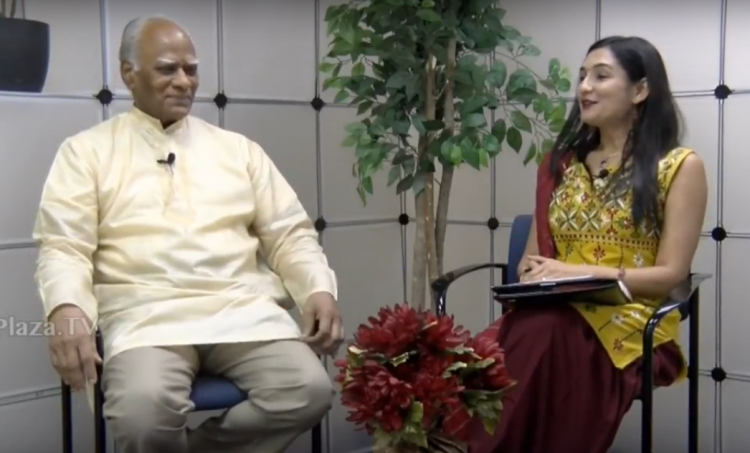 Part1 - Dr. Prakash Rao - Interview about his book "Reviving Hinduism "
Part2 - Dr. Prakash Rao - Interview about his book "Reviving Hinduism "
Part3 - Dr. Prakash Rao - Interview about his book "Reviving Hinduism "